Products - IT Security, Inc. Many organizations have proposed security appliances, software programs and other tools to help protect computers. IT Security has developed security solutions to protect organizations in ways that have proven their effectiveness for more than 10 years. Our Goal is to Protect your organization, Before the Hackers identify the security issues in your environment. Our proactive approach makes it exceedingly more beneficial than trying to resolve the problems afterwards. IT Security offers our Security Products for organizations that know that the best protections are usually ones that are not available to the Hackers. 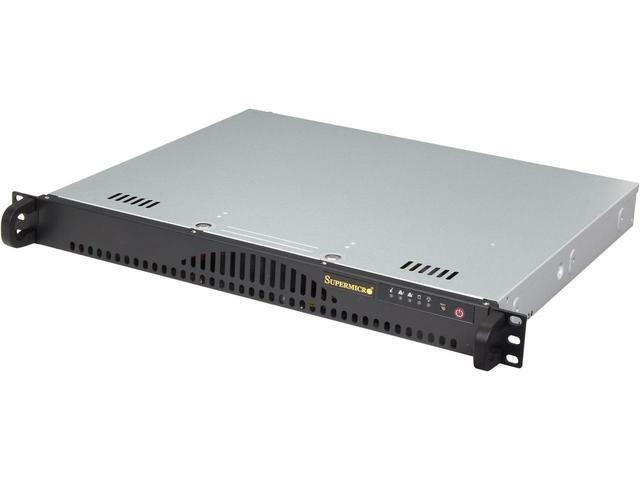 The ITS SafeTM security appliance detects and blocks unwanted activities inside your network that firewalls and virus scanners simply can’t stop. ITS Safe does not wait until a computer is hacked or breached, instead we work on active traffic thus enabling the protection of all devices within the network. ITS Safe Product Description. Active DefenseTM implements a layered approach to Unix/Linux security. 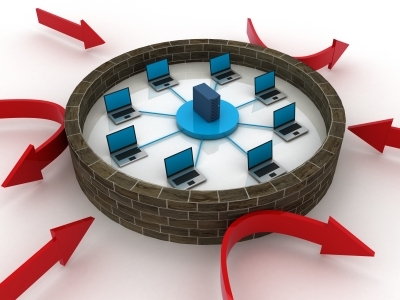 Layered security provides the best protection for the Network as well as the Applications on the servers. While other companies want to implement an off the shelf solution to fit all needs (as in a 'One Size FITS ALL!" approach), our Active DefenseTM and the use of Layers, and multipe configurations to provide a customized solution, for Maximum protection. 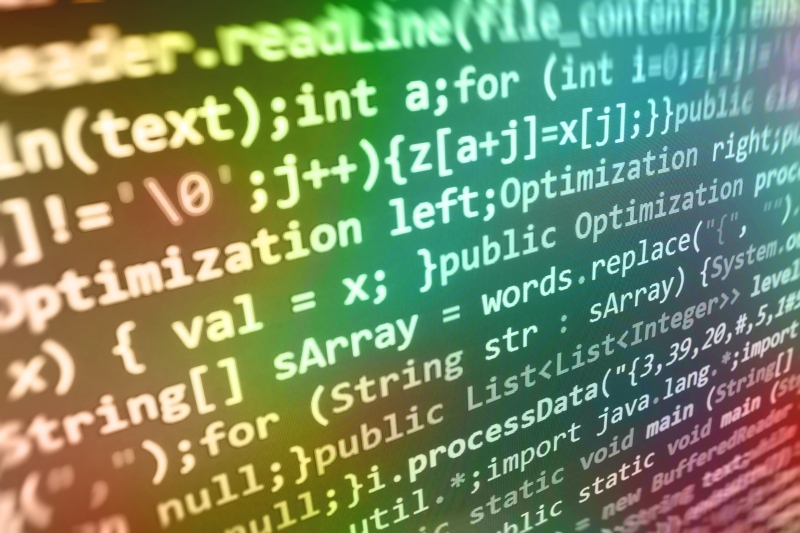 Code Dx® 2.0 is a software vulnerability management system that consolidates and normalizes software vulnerabilities detected by multiple static application security testing (SAST) and dynamic application security testing (DAST) tools, as well as the results of manual code reviews. Its visual analytics accelerate the finding, triage, prioritizing and fixing of software vulnerabilities to dramatically expedite remediation. Let our professionals engage your organization for results that make a difference in your overall security. Clean Content is our answer to eliminating Viruses, spyware, crimeware and unwanted content from the internet. Clean Content also scans the web sites before you visit them to review the content on the page, before you visit it. You have control on what you can see, you have control on how much of the internet you will permit in your home or office. This is your chance to put parental (or employer) controls where it is needed most. Clean Content is our latest addition to the Active DefenseTM security suite. 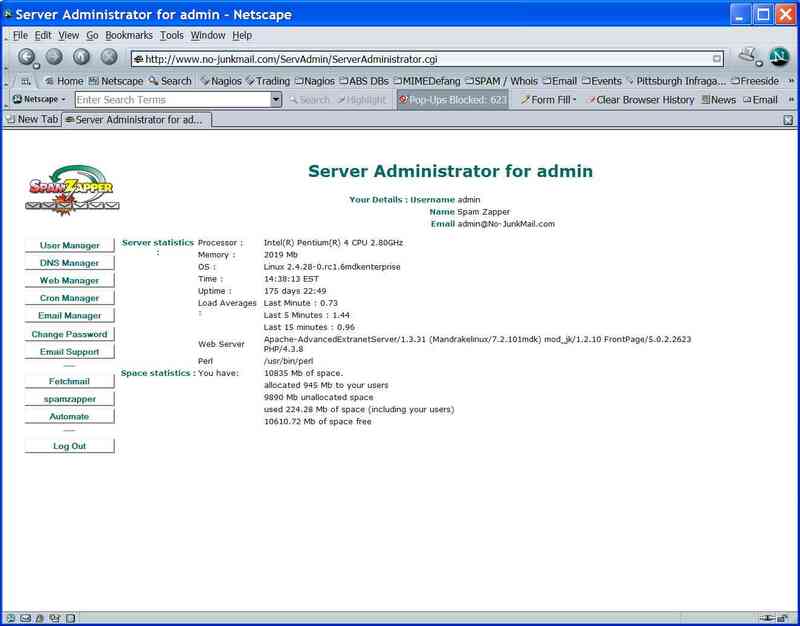 Our server administrator is a GUI based administration tool which was developed to support multiple servers, ISPs, or Web Hosting Facilities. Typically the duplication of services across two or more servers is not a simple task to manage. Our server administration tool makes it simple to duplicate services for hosting, email, DNS and other administration functions. The server administrator is based upon an internal database which is secured from internet access. Administration is based on a hierarchial association which permits the Site Owner ultimate control, and each of the customers can then become an administrator for their own group, or additional customers that they can also control. 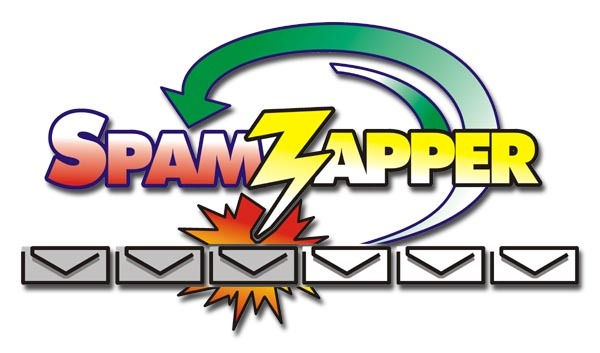 SpamZapper ® eliminates Spam, while other products and services will only filters email. Our Email security solution (backed with the protection of our Active Defense™) has proven to eliminate the hacker attacks on your firewall and email server. Use our email hosting service if your internet connection is being attacked. We'll block the hackers and put an end to the attacks on your internet connection, almost immediately. No one else makes this claim. Server SafeTM is our layered security implementation which provides the flexibility of a adaptive Firewall, and an IPS solution protecting your environment from unwanted intrusions. Now we can protect Internet based servers with the intelligence for detecting and repelling the attacks as they start. Our customers know the value of protecting their servers. Server Safe is today's solution for implementing improved secutiy for your servers. Strategically placing firewalls in your network is no longer a complete solution for protecting your network. That's where Server Safe will protect your valuable server assets, improving their ability to work. Remember the 45 Million Credit Cards which were stolen from TJ Maxx (TJX), our Wireless Security tools would have prevented the event in it's entirety. 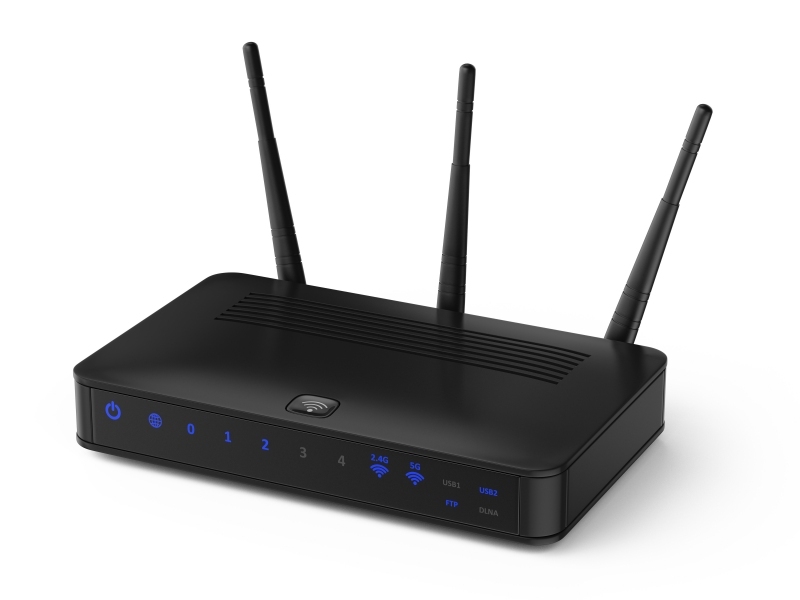 Our Wireless security tool prevents hackers from gaining access into your network. It also prevents your employees from gaining access to an outside wireless access point, which makes your network vulnerable to infections from outside your network. IT Security network designers can develop a strategy for small businesses to global corporations. Small businesses will generally need one or two devices to protect their operations, while larger companies will need an Enterprise Management console which will consolidate all of the sensors for your facility. CimTrak is an advanced, file integrity monitoring tool that offers a holistic approach to change and configuration management in the IT environment. With the ability to monitor a wide variety of systems including servers, workstations, network devices, databases, and VMware ESXi hosts for changes, CimTrak can offer protection to your entire network. Whether used to detect malware that may slip through traditional defenses, identification of internal threats or for compliance with regulations such as PCI-DSS, HIPAA, and FISMA, CimTrak keeps you secure and in a state of continuous compliance. Contact us for a demo or pricing. 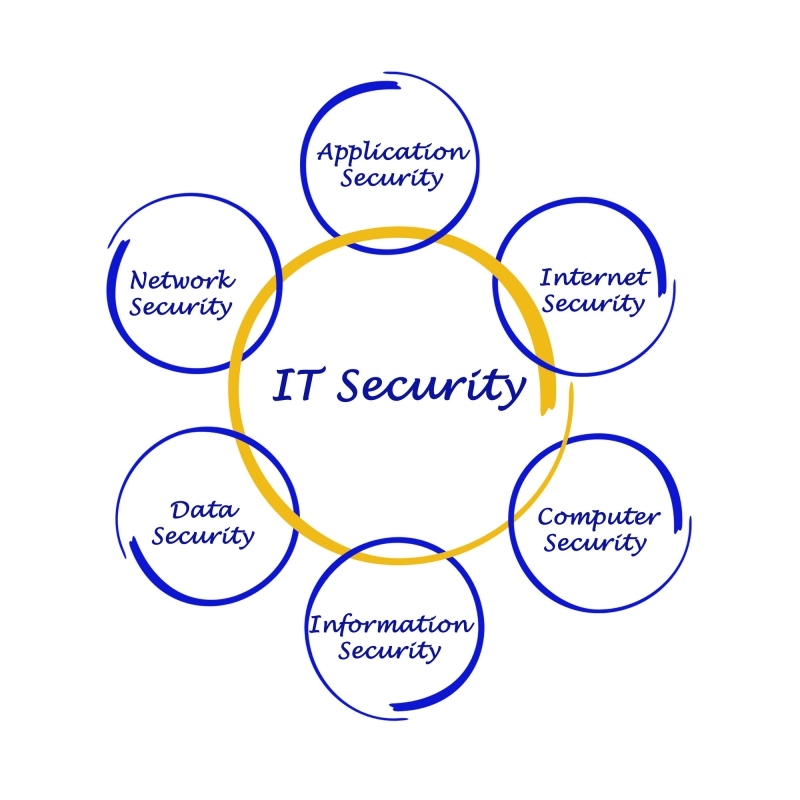 IT Security is focused on delivering the best security to meet the needs of their clients. We take great pride in helping organizations implement better security practices and controls, BEFORE a breach occurs. Take a look at our experience, we think that it speaks for itself.